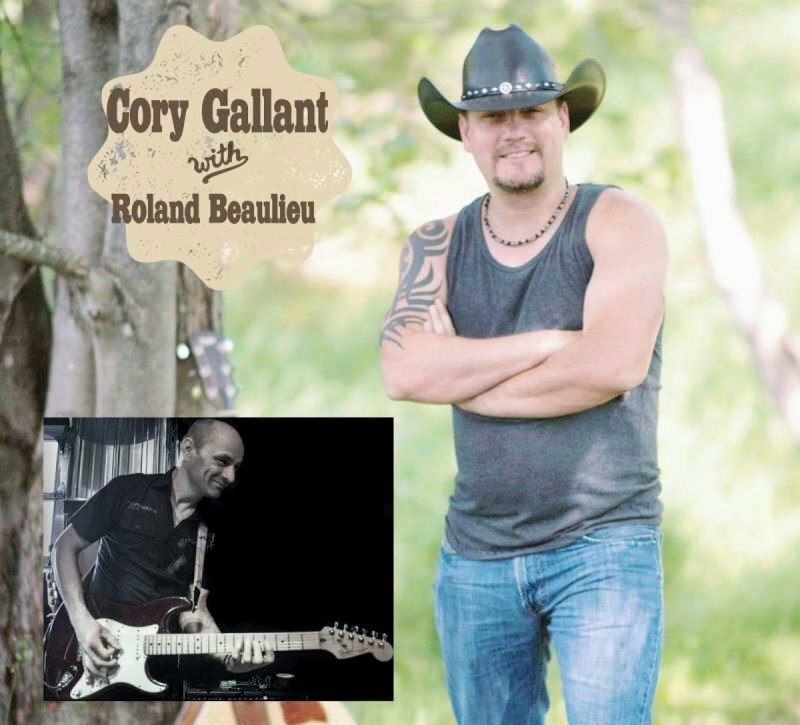 Country recording artist and CCMA Spotlight Contest winner Cory Gallant and guitar player Roland Beaulieu will be making their debut appearance at UniTea Cafe and Lounge in support of Cory's upcoming album. Show from 9:00 pm to midnight. For more information about Cory Gallant, visit corygallantmusic.com.